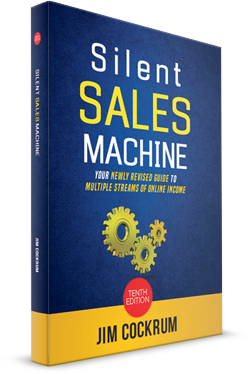 Get his FREE Newsletter now! 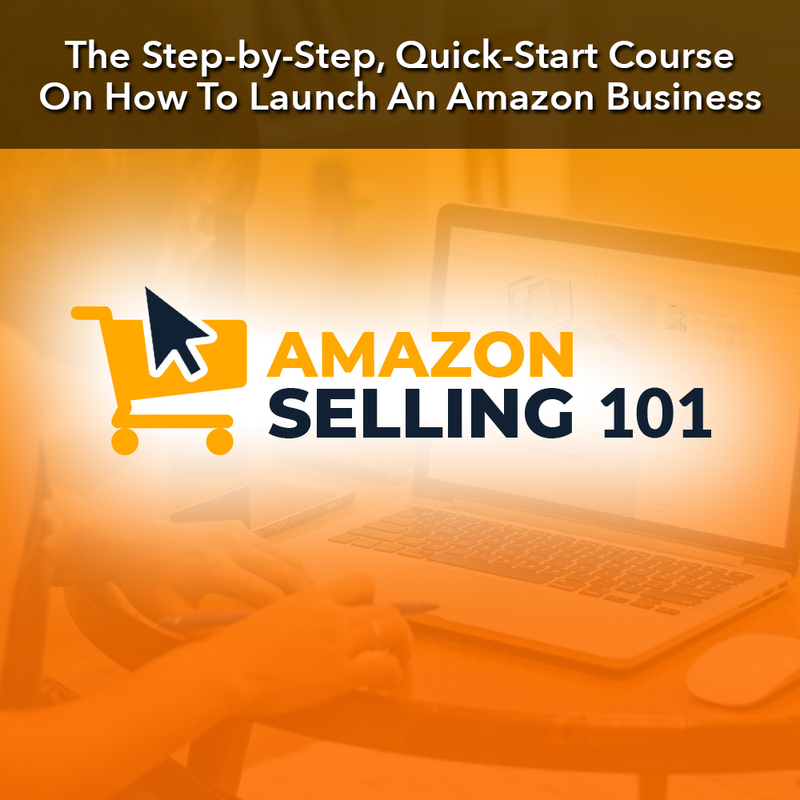 Jim's free newsletter is the most read eBay/Amazon and Internet Marketing success newsletter on the planet! 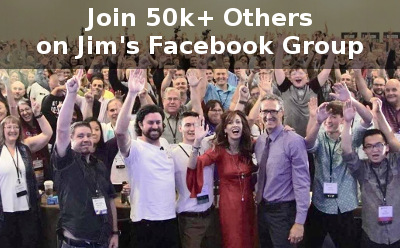 Join over 181,000 subscribers that rely on Jim's online business knowledge and creativity.